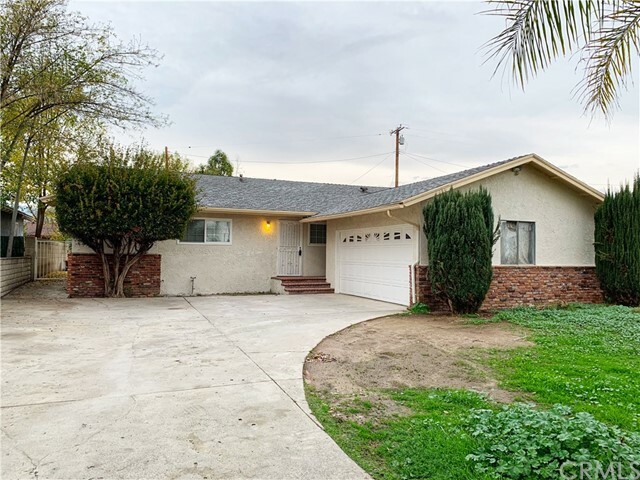 All Valinda homes currently listed for sale in Valinda as of 04/20/2019 are shown below. You can change the search criteria at any time by pressing the 'Change Search' button below. If you have any questions or you would like more information about any Valinda homes for sale or other Valinda real estate, please contact us and one of our knowledgeable Valinda REALTORS® would be pleased to assist you. "Border of West Covina. Excellent location. Good to live and investment. This home have a large living room and a huge family room with a brick fireplace. A grand master suite with walk in closet. Update kitchen and new laminate floor. Great curb appeal. A must see to appreciate. Owner motivated." 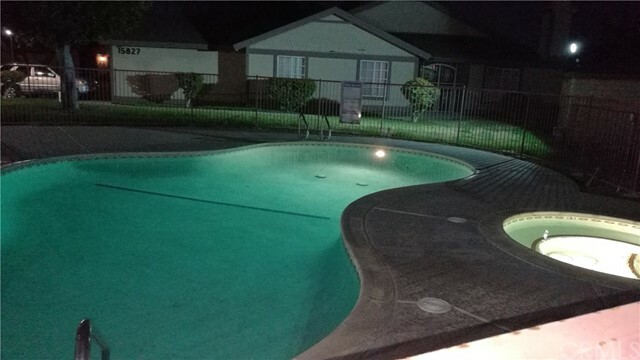 "Single level townhouse, very convenient location, Walking distance to restaurants, supermarkets, and shopping malls and easy access to Fwy 10, Fry 60. The interior is bright and airy with a spacious floor plan. The townhouse also has a private garden in the master bedroom, central A/C, two-car attached garage and a guest parking is just in front of the t-house. A very good managed community will keep your t-house paint and do termite treatment periodically. residents will enjoy the community pool & spa. Don't miss your chance to own this home today...."